It's easy to add annotations to your flows on your iPad. Audio will add another level of depth and engagement that your viewers (and listeners) will appreciate. 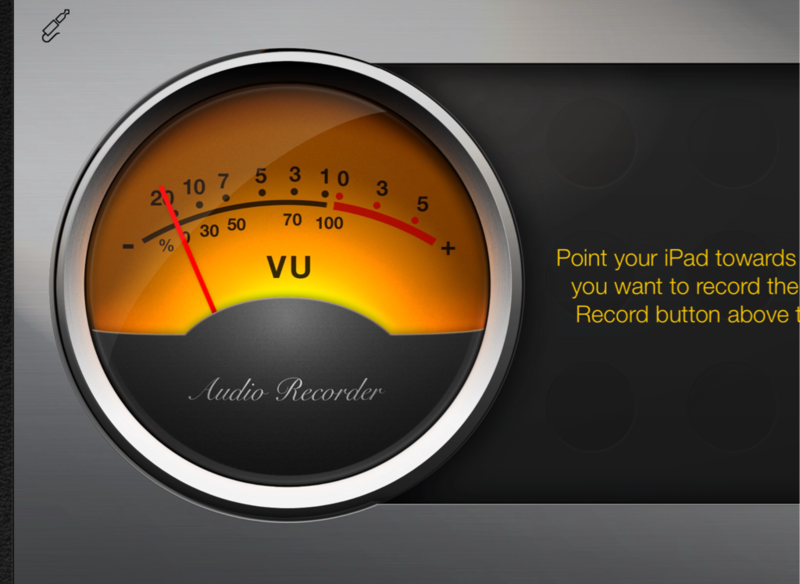 With GarageBand and a DropBox account, you'll be adding audio in minutes.